The true pleasures in life are celebrated at Swissotel The Stamford where Swiss hospitality is at its best. The five star hotel is known for its outstanding service and fine reputation. 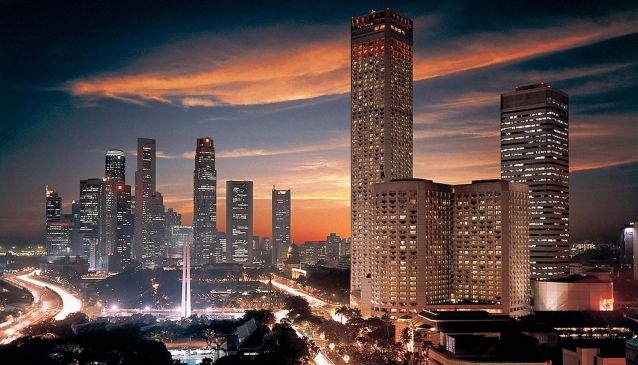 Notably one of the most luxurious City Hotel and Singapore's Leading Business Hotel, it is also one of the tallest hotels in Southeast Asia. All the facilities provided are secondary to none, and choices are limitless at the hotel which houses 11 restaurants and 5 bars, making that dining experience simply unforgettable.